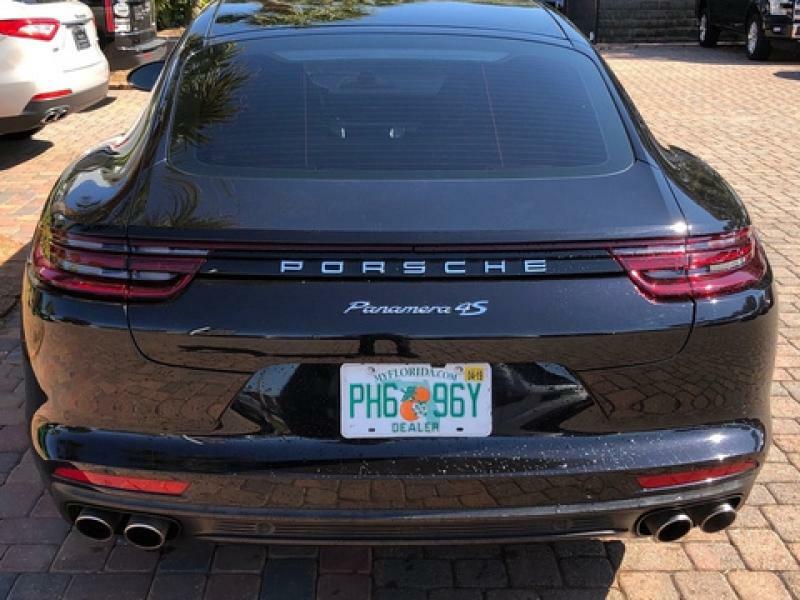 Certified. 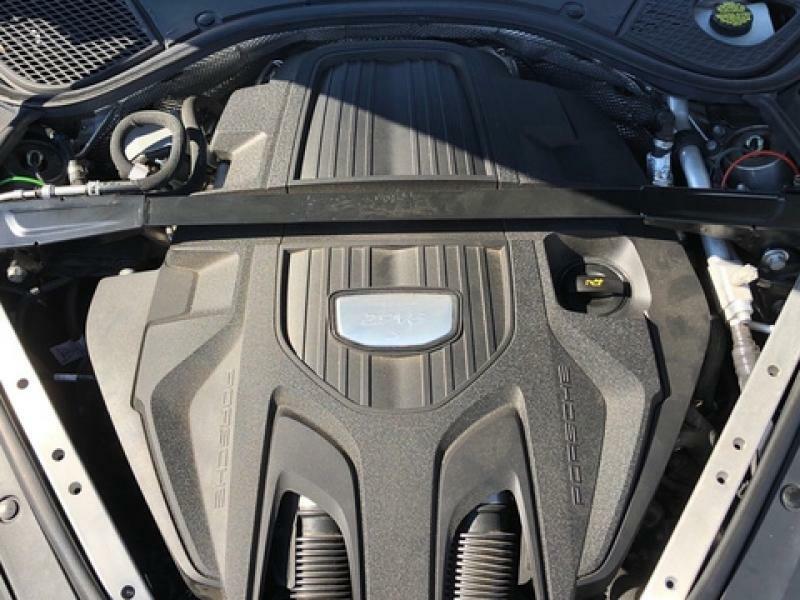 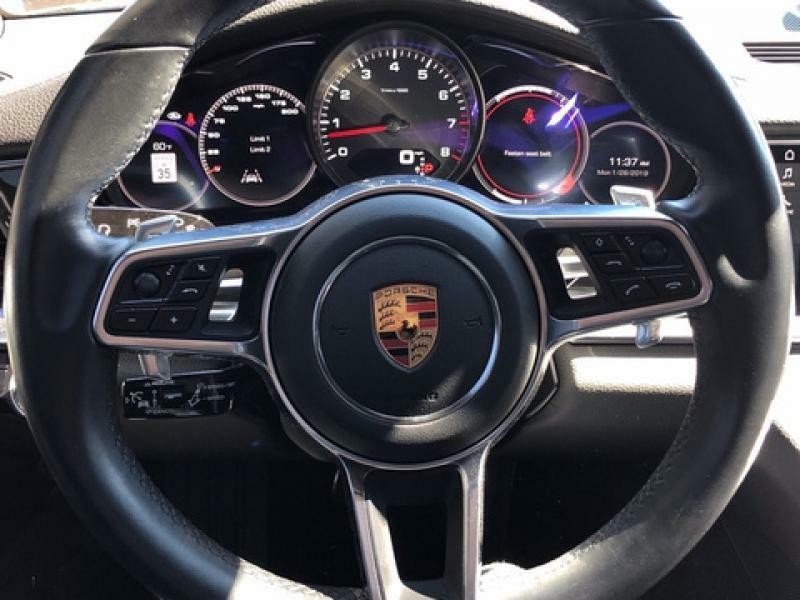 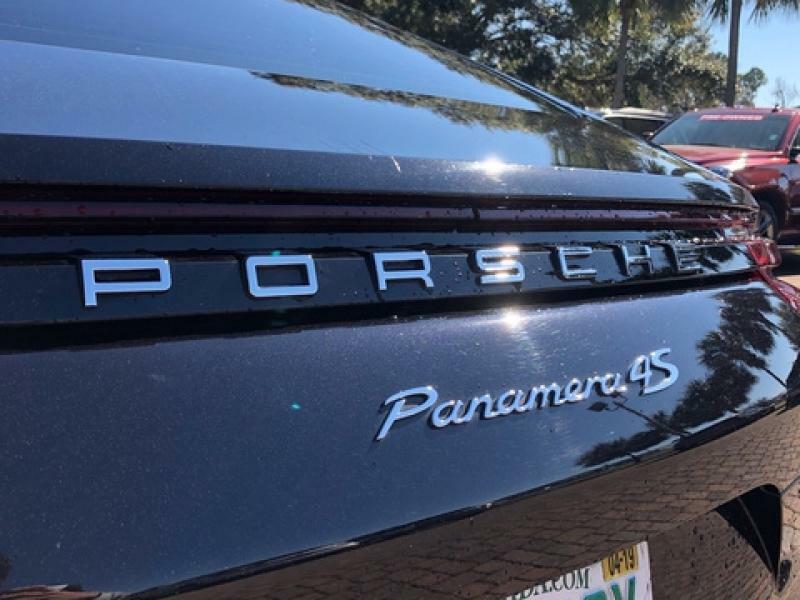 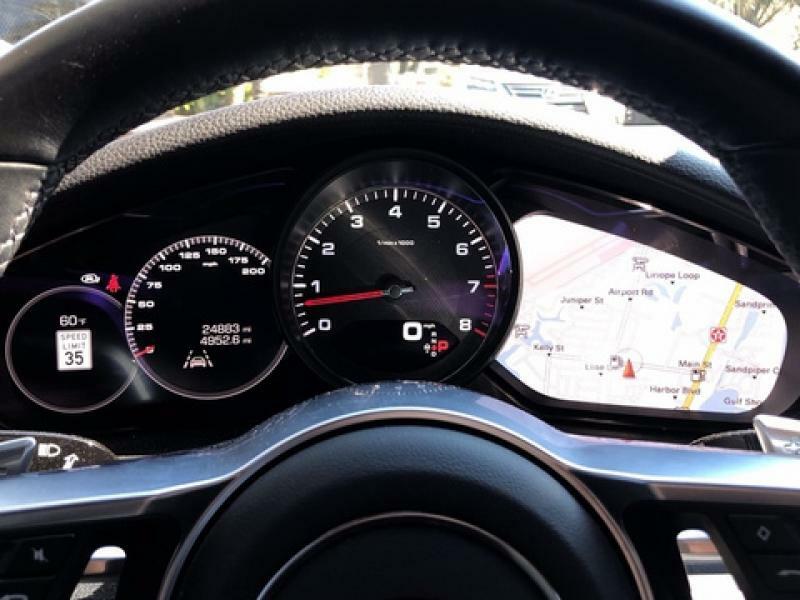 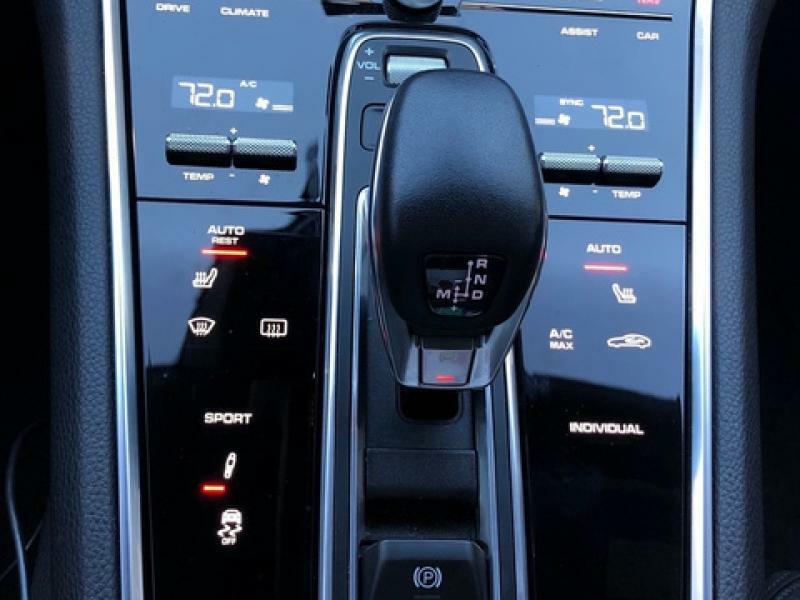 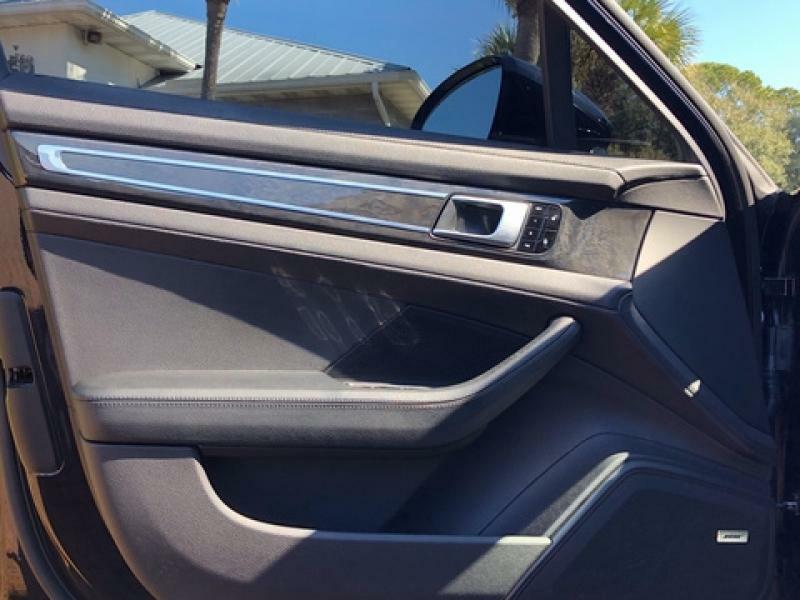 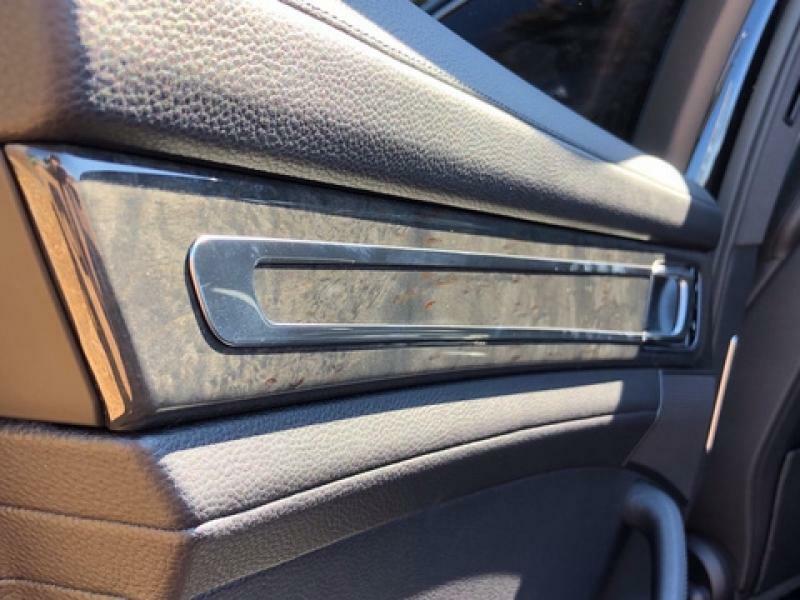 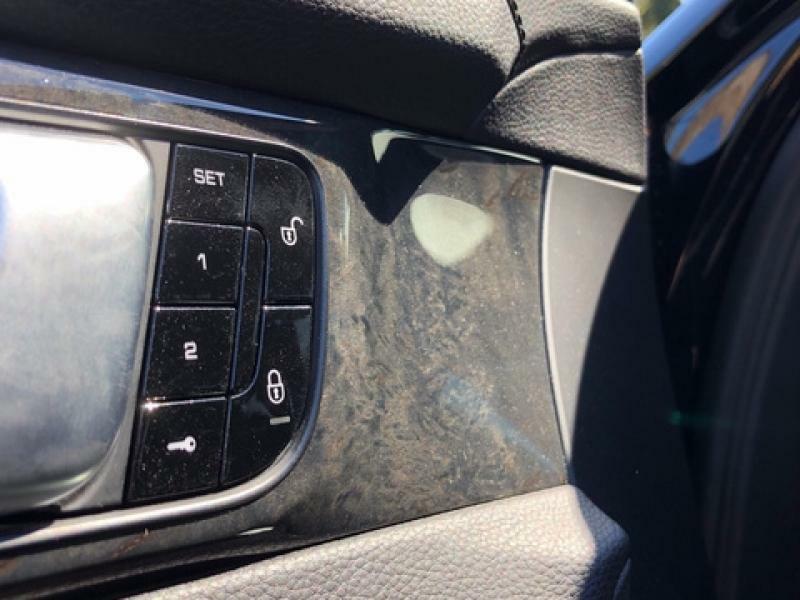 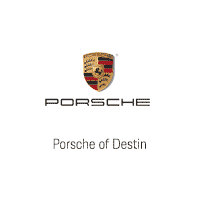 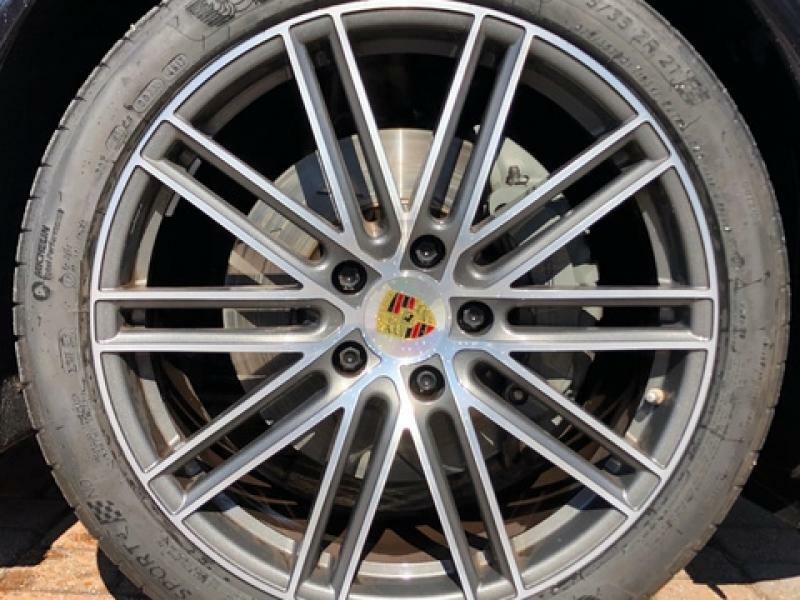 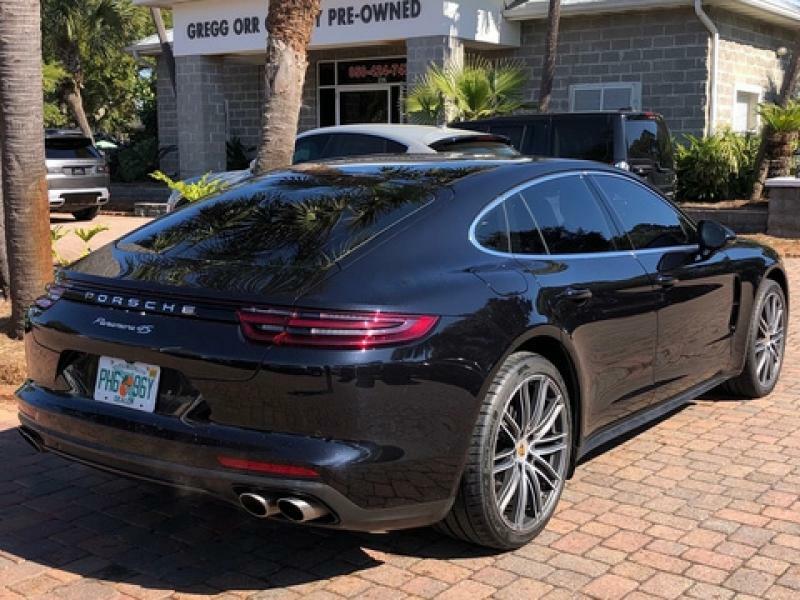 Porsche Approved Certified Pre-Owned Details: * Transferable Warranty (between private parties) * 111 Point Inspection * Roadside Assistance * 2 year/Unlimited miles beginning after new car warranty expires or from certified purchase date. 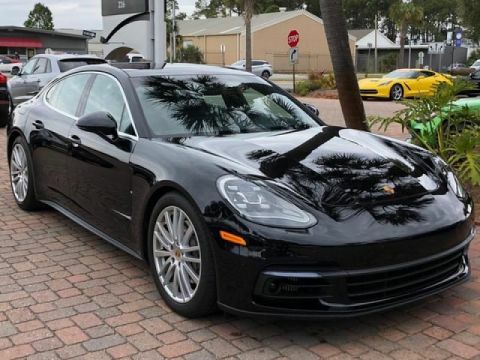 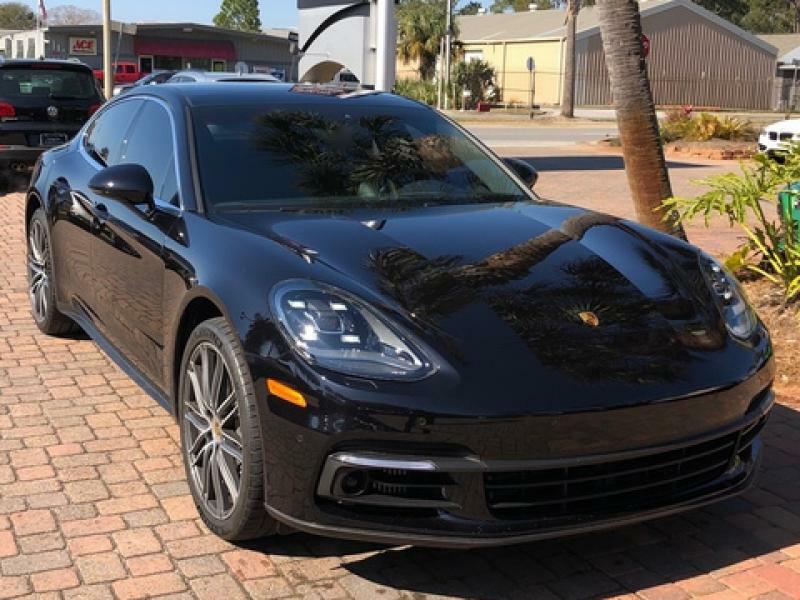 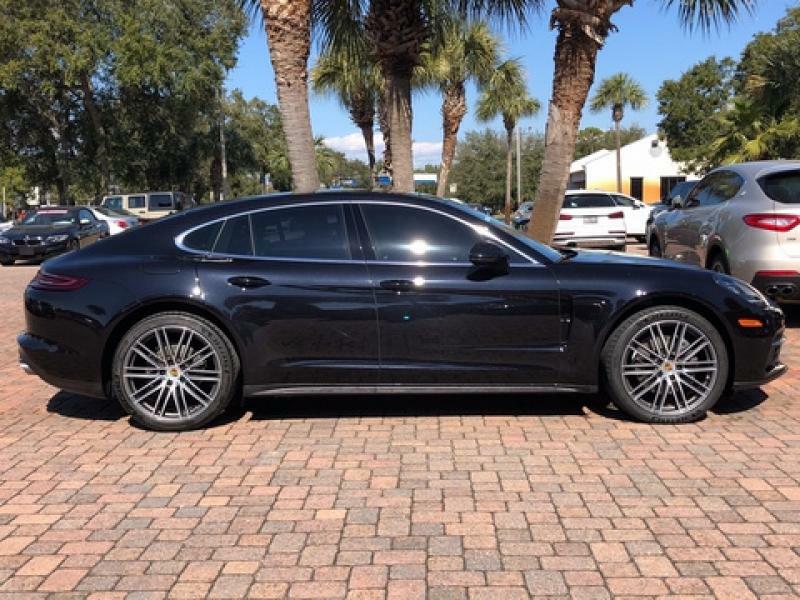 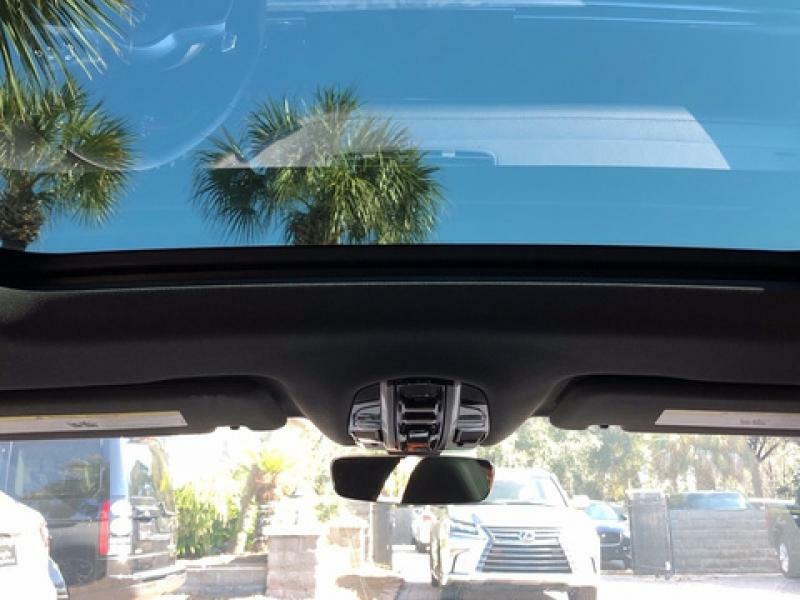 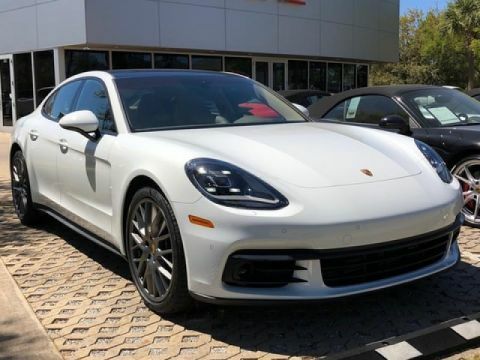 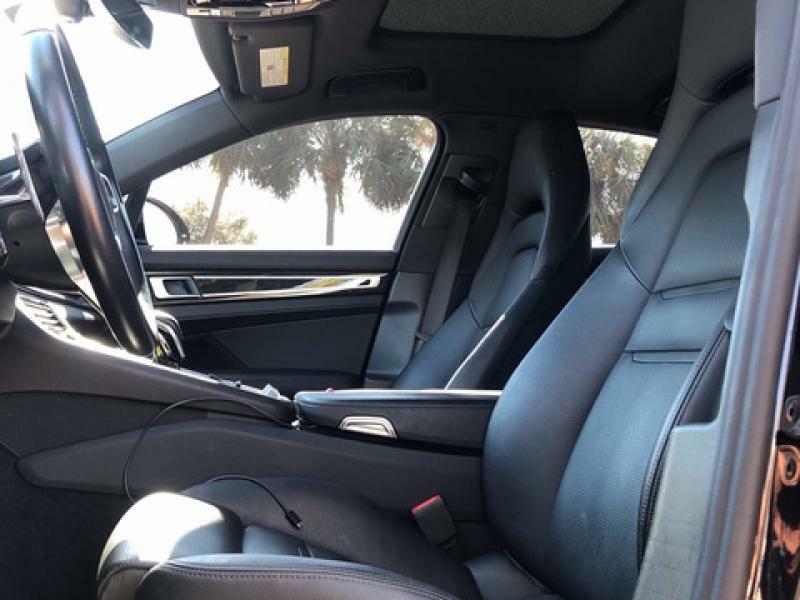 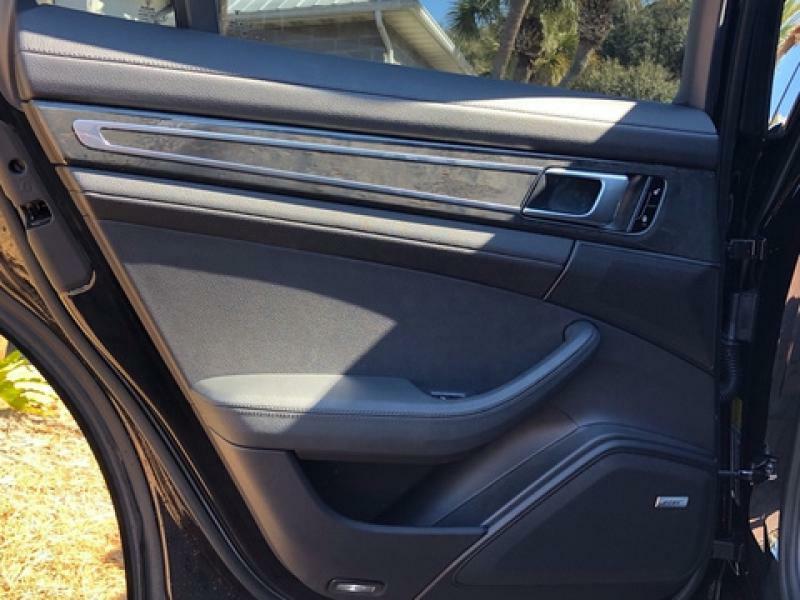 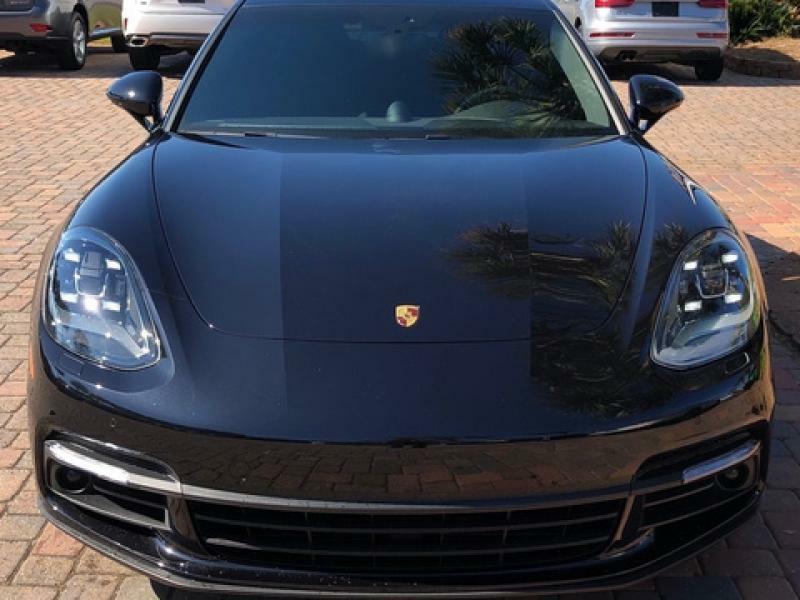 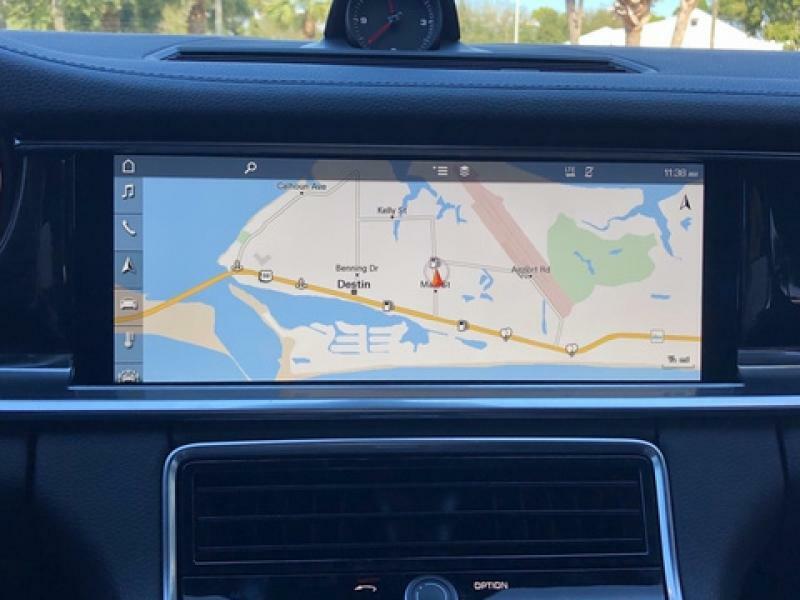 Includes Trip Interruption reimbursement * Warranty Deductible: $0 Jet Black 2017 Porsche Panamera 4S AWD 8-Speed Automatic V6 Don't miss your chance to own this high quality pre-owned vehicle form Porsche of Destin, 21/28 City/Highway MPG Awards: * ALG Residual Value Awards * 2017 KBB.com Best Resale Value Awards * 2017 KBB.com Brand Image Awards * 2017 KBB.com 10 Most Awarded Brands Reviews: * Authoritative acceleration from either the V6 or V8 engine; sports-car-like handling around turns; sleek, futuristic interior with the latest technology; hatchback design provides more cargo-carrying versatility than traditional executive sedans. 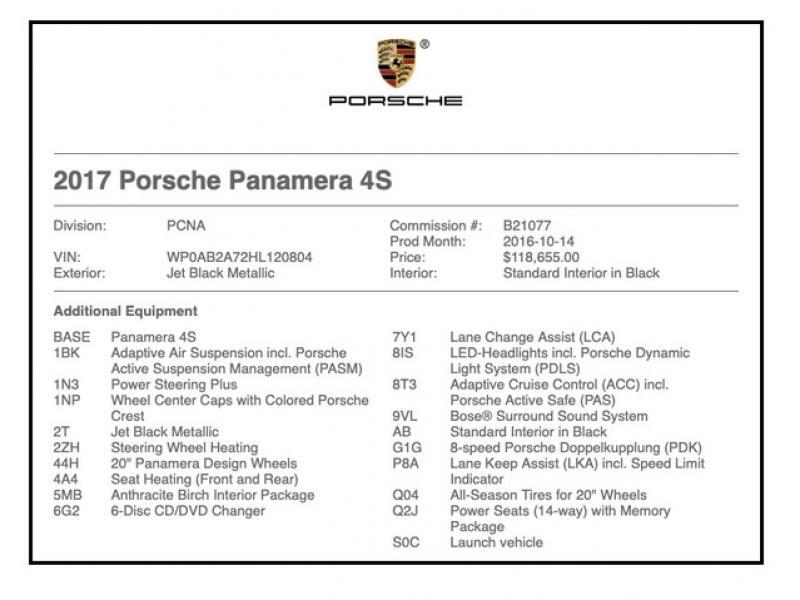 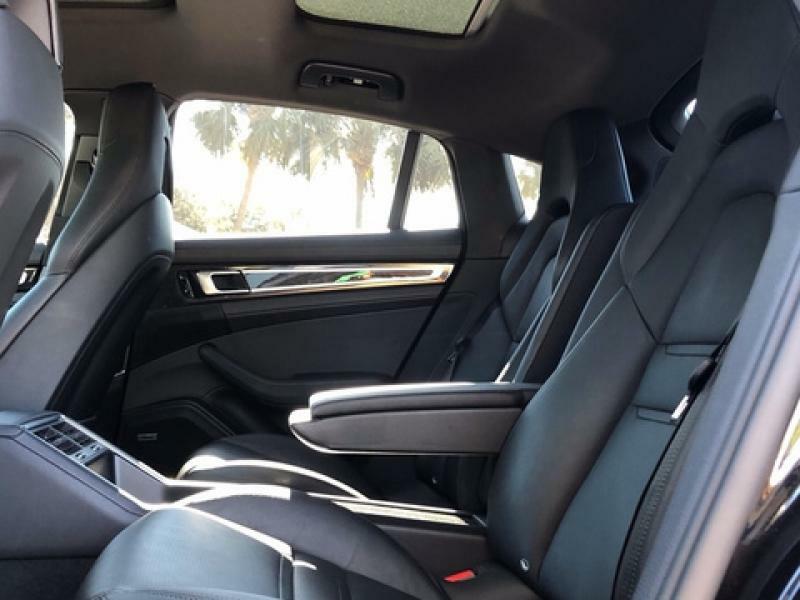 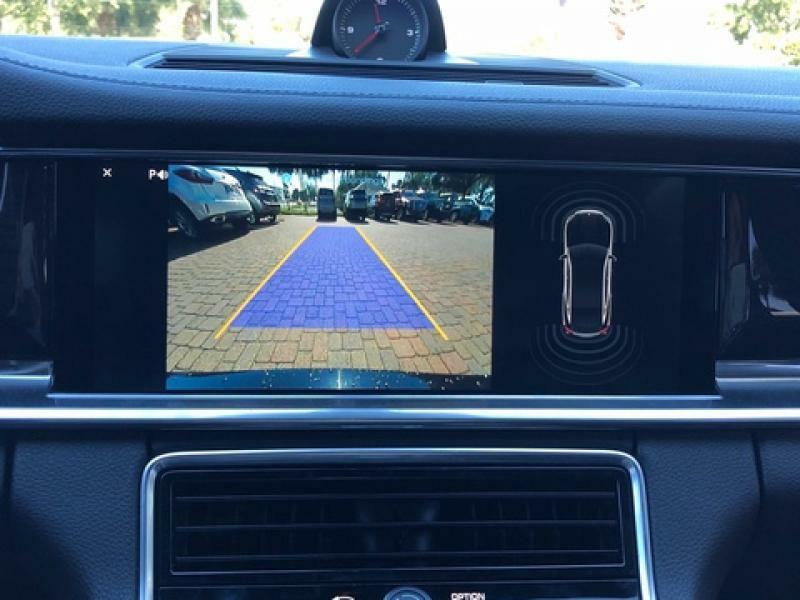 Source: Edmunds - **Vehicle Options listed are when the unit was originally built. 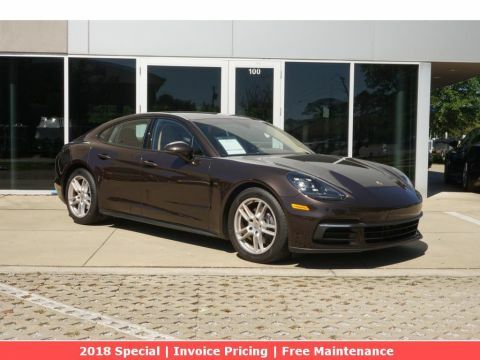 Please confirm the accuracy of the included equipment by calling the dealer prior to purchase.